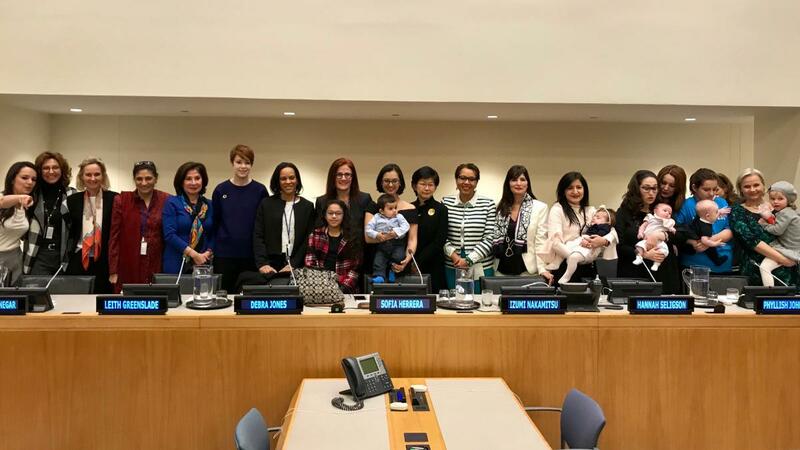 “Today we are writing a new page in the United Nations history because this is the first time that babies are welcome and their mothers can be part of the discussion” said Sofia Herrera, President of the Women’s International Forum, at the ‘World’s Biggest Mama Meet Up’ on International Women’s Day in New York. 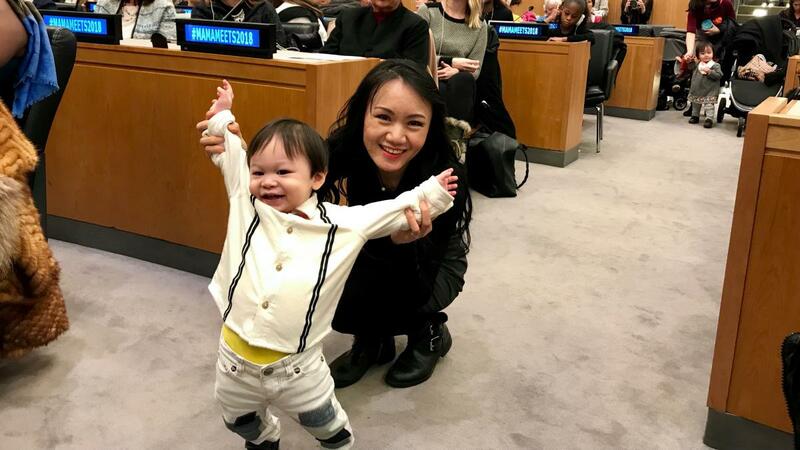 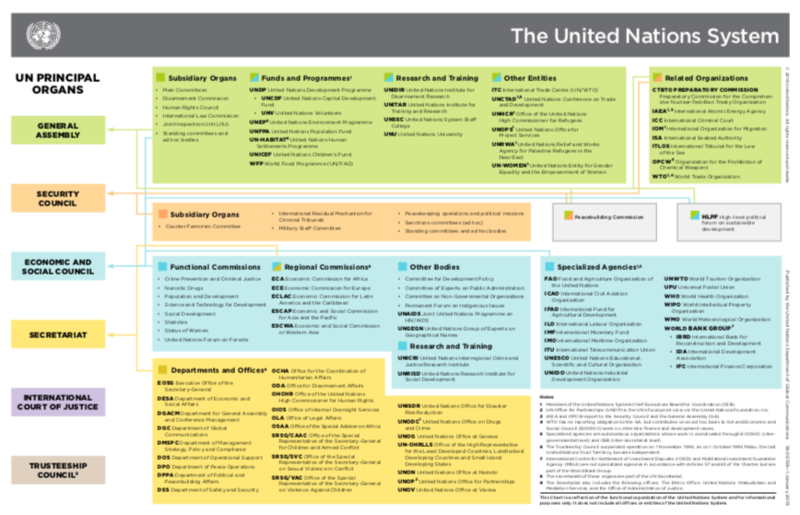 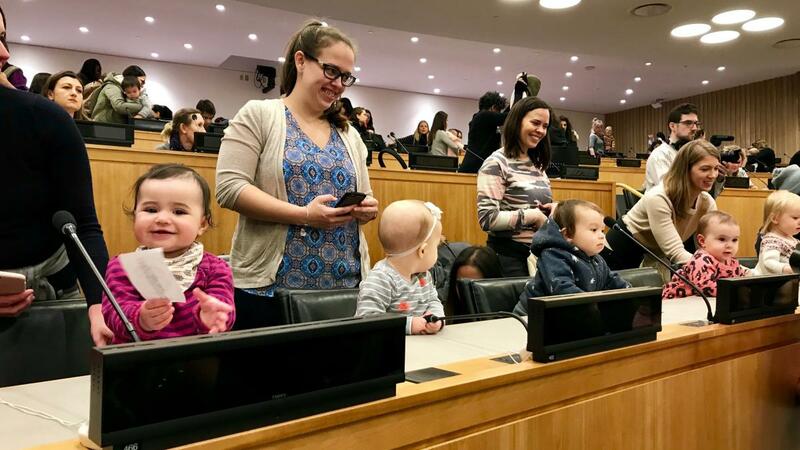 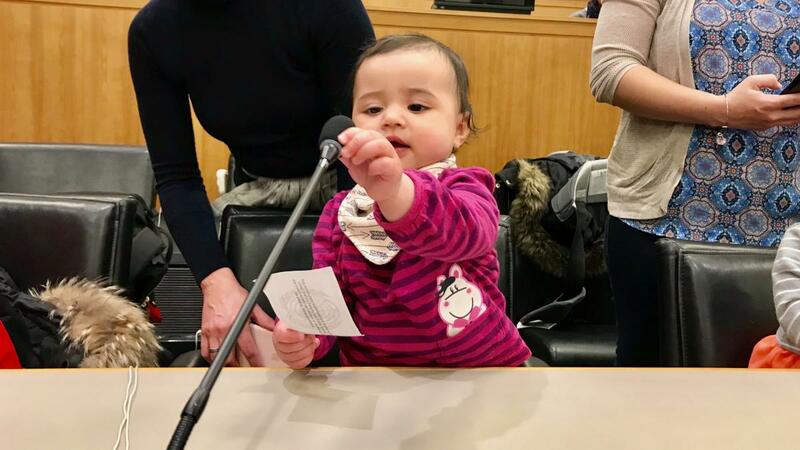 Nearly 500 moms and their kids took over the United Nations Headquarters to discuss the issues at the forefront of the modern women’s movement, such as health care and education for all, safe pregnancy and childbirth, as well as the challenges and opportunities that come with being a working mom. 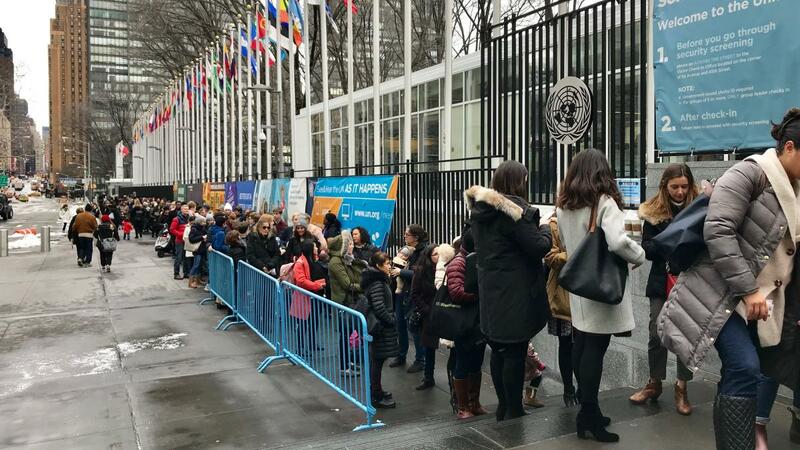 Other meetups were organized all over the world, from Australia to France and Brazil. 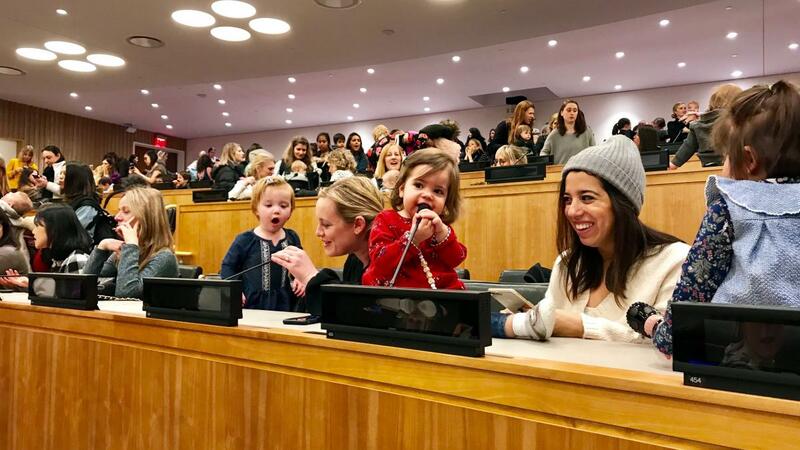 “Motherhood is not a weakness—it's a strength,” said Sarah Lux-Lee, Found and CEO of Mindr, who organizes lectures and events where parents with their kids are welcomed. 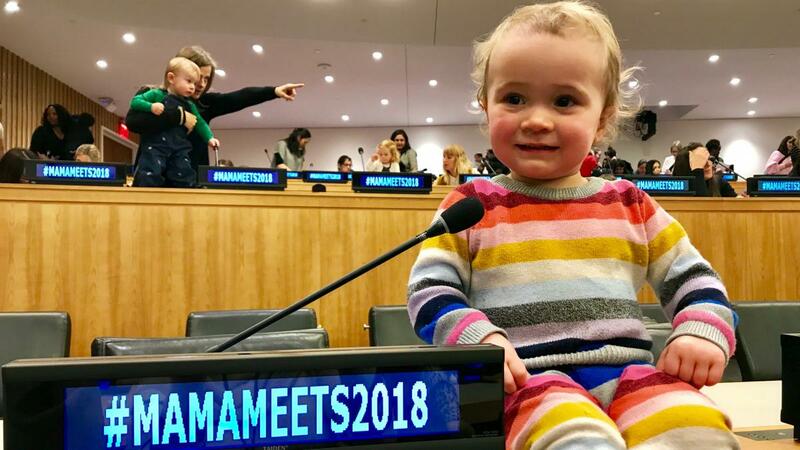 There was a little more noise from the tiny audience members than what the UN is used to hearing, but each panellist, some of them with a baby on their lap, voiced their views on how mothers are change-makers in public life and in the workplace. 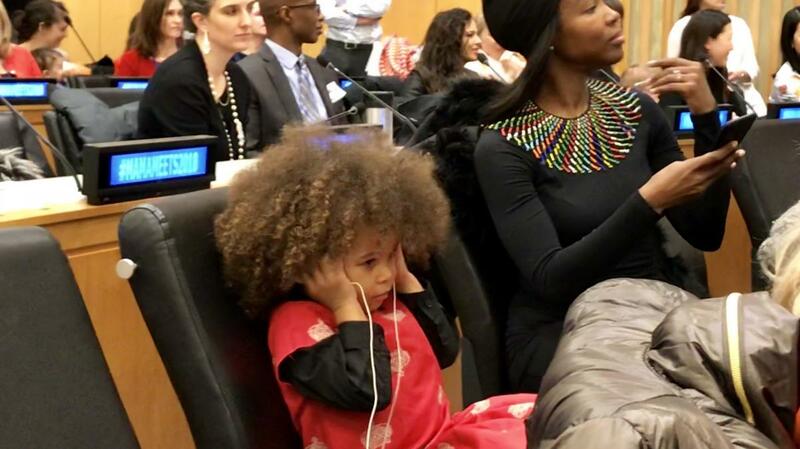 “What we need is a mindset shift. 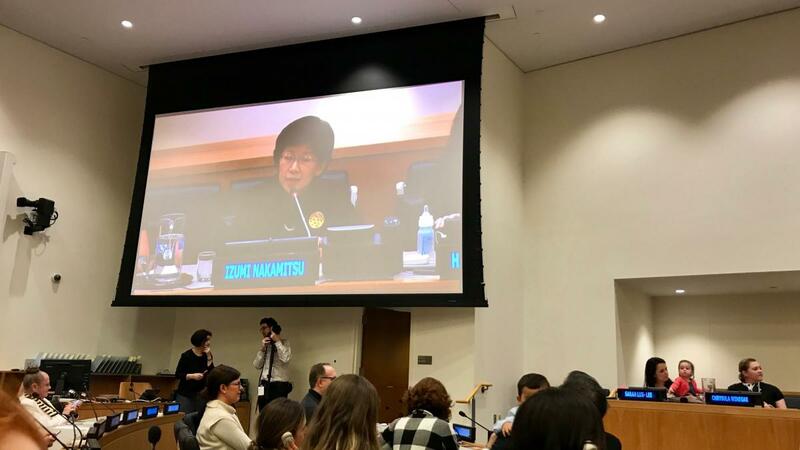 Not supporting mothers who are able to contribute so much for the entire organization - it would be a loss,” said Izumi Nakamitsu, Under-Secretary-General and High Representative for Disarmament Affairs. 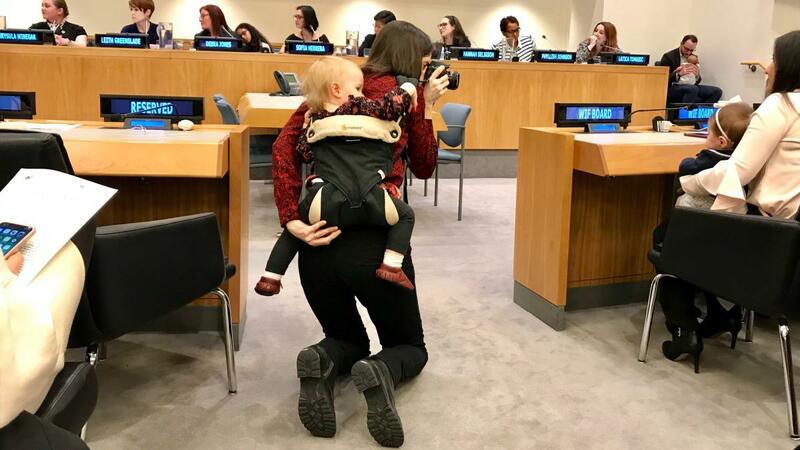 “You should not have to choose between being a parent and being a professional,” she added. 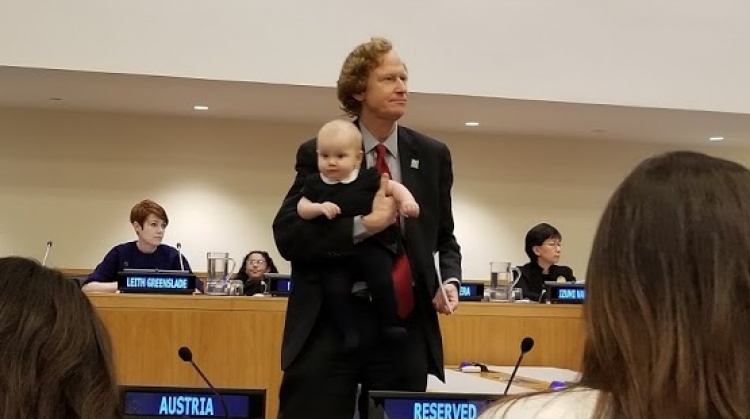 The event was hosted by the Women's International Forum in partnership with Mindr and the Global Moms Challenge, and sponsored by the Permanent Mission of Austria.